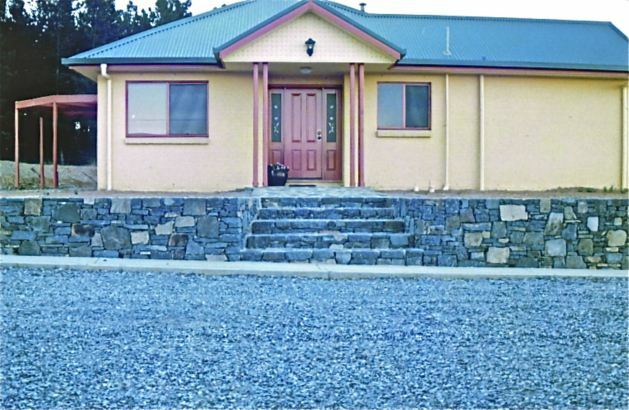 Once a pastoral block, this new home sits on a gentle rise overlooking a large valley. 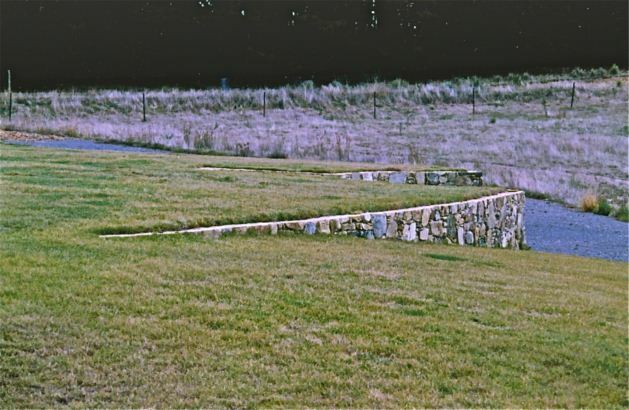 Stone retaining walls separate the immediate residential zone from the grasslands beyond. 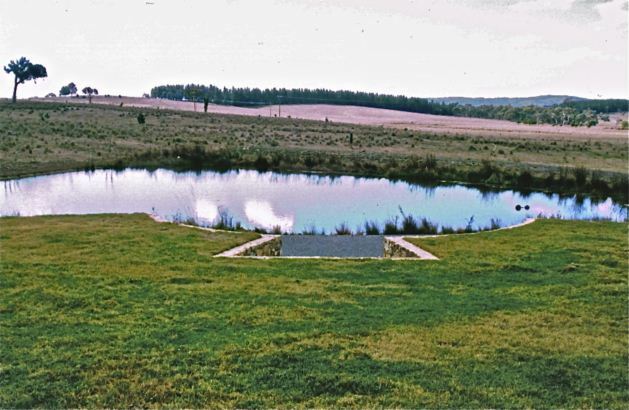 The Eastern aspect is simple & open to encompass the distant views, whilst the Western sunken courtyard features dense plantings. 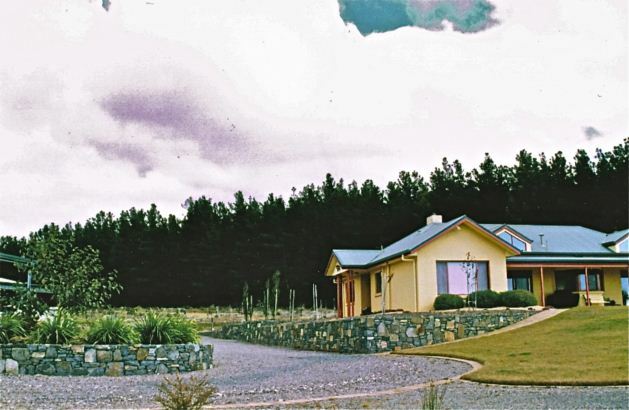 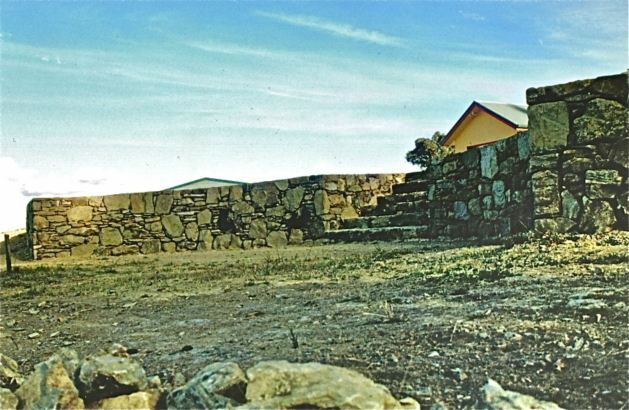 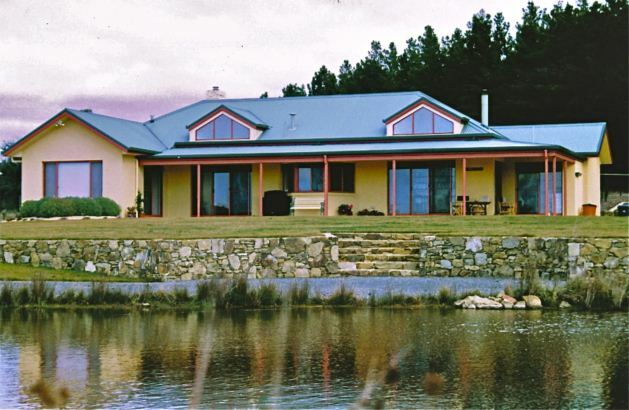 The ‘drystone style’ walls by ‘Rocky Racoon’, were constructed from both the excavated site rock & Murrumbateman bluerock.